This (free) extension implements a simple page validation popup when visitors are entering a web page. 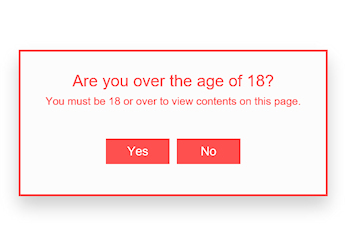 The popup dialog displays a message, like ‘Are you over the age of 18?’’. Pressing ‘Yes’, will close the popup and enter the website. If the user presses “No”, he will be redirected to another page. This (free) extension implements website access restriction based on birth date. 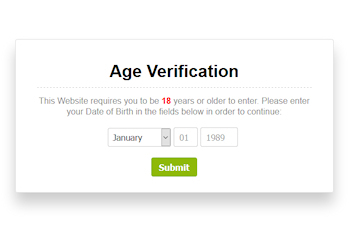 It verifies if a user is old enough to enter your site. It uses ‘sessionStorage’ to keep from popping up again during the same session.